Postman Cheval is famous for having devoted 33 years of his life to the building of its « Palais idéal » (Ideal palace) and 8 more years to his own « Tombeau du Silence et du Repos sans fin » ("tomb of silence and neverending rest"). Both are considered masterpieces of naive architecture. They were built out of the stones the postman gathered during his rounds and are now officialy acknowledged as "monuments historiques" ie part of national heritage sites. has gained a strong fame and aura over the years. More than 200 000 people come from all over the world every year to visit it. Very quirky and nonstandard, the French postman's work results from a totally personal and original process. Foreshadowing art brut, his creations are now studied and admired along with the most spectacular ones. 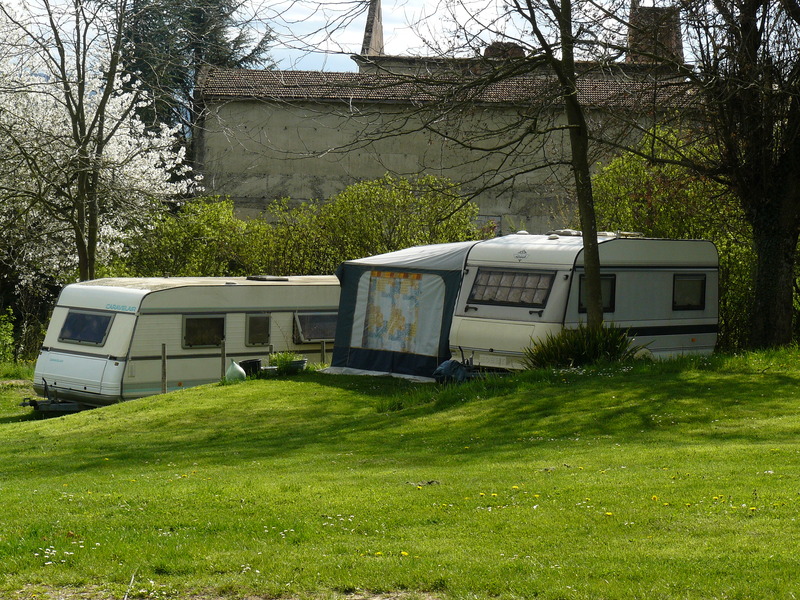 Camping near Hauterives in Drôme ? Come admire this "funny" monument's inventiveness and ingeniousness during your holiday break at a campsite in Drôme des Collines! Open everyday, Sundays and bank holidays included, except for January's first 2 weeks. Quiet campsite for families. Shaded pitches on a vast grass area with a large lake and its fauna : ducks, swans, pike, carp and also swimming pool, restaurant and entertainment. Your step in Ardèche 10 km from the A7 highway. The campsite is a family campsite with a large paddling pool and more than 50 different species of trees where each location tell to you the charms of the Ardèche Verte. 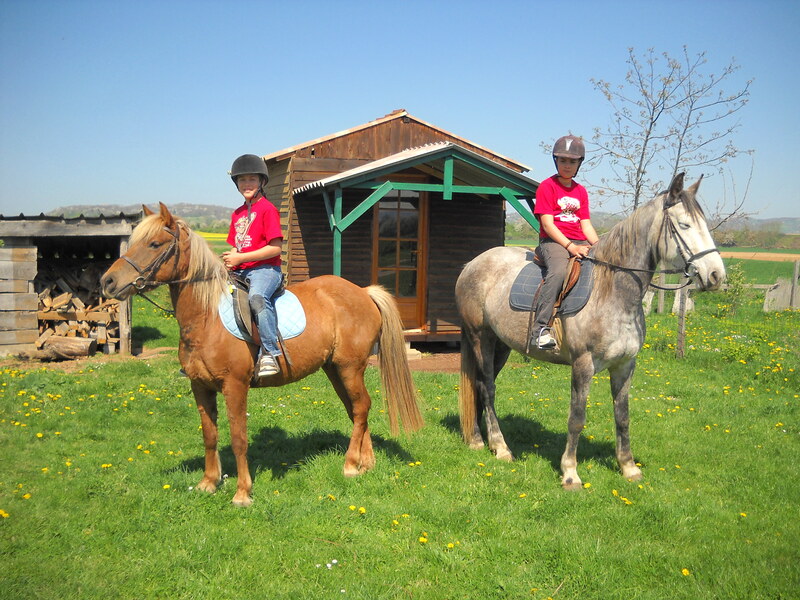 Come and enjoy a break in a working farm, where you can experience an authentic rural lifestyle, being close to the land in a simple and friendly atmosphere. A family run campsite with a 3 stars rating. Open all year round and located in a rural setting in the north of the Isere county; entertainment in July and August; Hikers from the 'Santiago de Compostella' trail welcome. This site is near the town centre, only 3 minutes away from all amenities. This spot is flat, quiet, shaded and green and is near the tennis courts, the cinema and the local stream. The heated swimming pool is next door and opens from June through to August. A perfect gateway to the Drome and Ardeche counties and to the Vercors mountains. This campsite is located in a quiet and green spot near a small lake, a golf course, outdoor sports facilities and walking paths (including the Santiago de Compostella path). All amenities are in the village only 300m away. We will be delighted to welcome you in our calm and comfortable campsite and will do all we can to make you holidays unforgettable!Discover the video of our campsite on our website. Large camp sites near the forest and by the river. Flat campsite, calm and shaded.